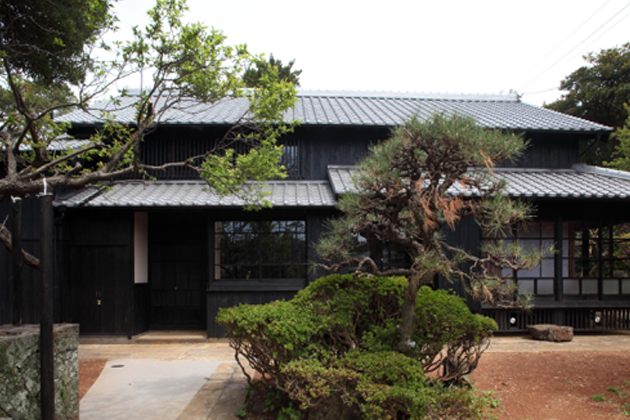 Set in tranqil rural landscape, as you past the stone walled gardens, be greeted by our entranceway, decorated with fusumae (paintings on fusuma) made by our ansestors. 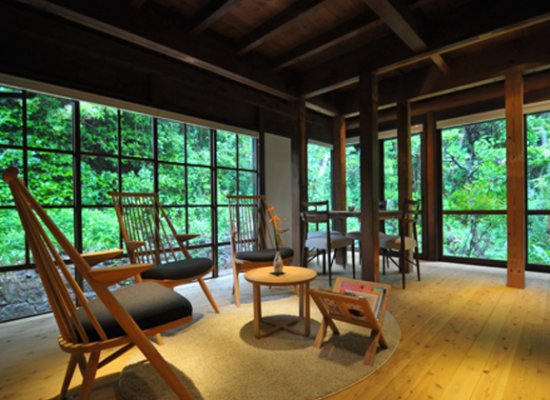 Enjoy living with the sunlight filtering through the trees, prominant shouji (paper sliding windows) and refreshing tatami rooms. While enjoying the gentle breeze, admire the beautiful flowers and plants in the garden.